Do we really need to go to private antenatal classes? We think so, because the number of antenatal classes on offer by the NHS has significantly reduced in recent years, so you may only be offered two or three hours of classes. This is not really enough time to learn all you need to know! Our classes offer fourteen hours of teaching time (and a two-hour reunion), and are taught by registered midwives. They bring a wealth of knowledge and experience you will not find in books and they will support you with any questions or worries you have, even outside of classes. 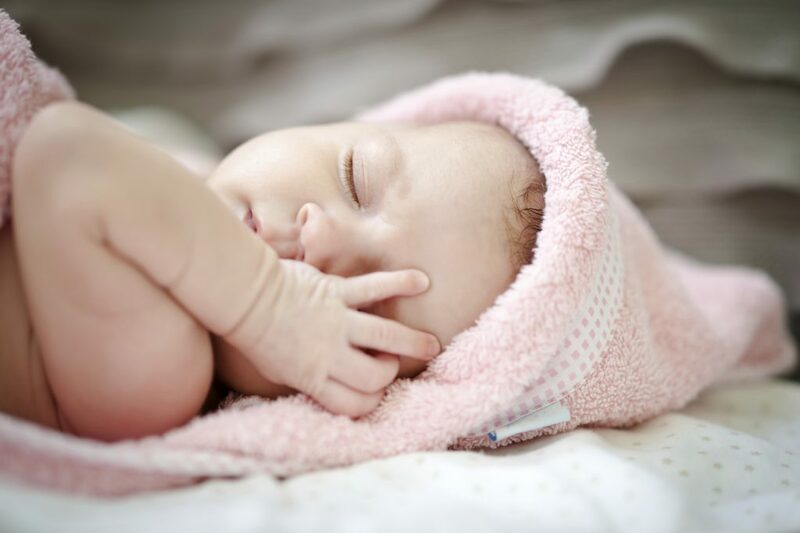 You’ll not only do you learn about what to expect during labour and birth, but also the practicalities of early parenthood – including the highs, the lows and many coping strategies to help you through. Plus, we limit the size of our classes (to 5-10 couples) so that you get plenty of time to ask questions, and get to know the other expectant mums and dads in your group. This is a great opportunity to build a real support network of others expecting their babies at a similar time to you in your local area, which is so important in those first few months when you’re all learning how to be a parent! What’s the difference between New Life Classes and NCT? One of the main differences is that our classes are exclusively taught by registered midwives, whereas NCT classes aren’t, they are taught by antenatal practitioners. We believe midwives are best-placed to teach antenatal classes, because they have broad clinical experience of all aspects of birth – from antenatal and postnatal care, to supporting women in birth. Student midwives can only graduate when they have helped deliver (or catch) 40 babies. Plus, to work as midwives, they have to maintain their registration – which means mandatory training days every year. Their knowledge is always up-to-date and they have a great understanding of how the local NHS service runs. Is New Life a religious organisation? No, New Life simply refers to your baby and the new life you are starting as parents. We simply deliver evidence-based information in our antenatal classes that will help you on the journey into parenthood. We have no affiliations to any external religious groups. Many of our classes are held in church halls simply because that’s where the baby groups are held in the local area, and we wanted to be in a place new parents will go back to when their babies arrive. Plus, church halls are available for us to use on a Saturday for our labour class. Will I meet other expectant mums and dads in my area? Yes, 100%! Not only are our classes situated in the heart of your community, ensuring you meet other parents-to-be in your local area, but we have also chosen child-related venues that you will be able to go back to with your new friends and meet even more new mums and dads. Creating a social circle and support network of like-minded people is at the heart of what we do. But don’t take our word for it, check out what our customers had to say about our classes. Should my birth partner attend the classes with me? Definitely! Birth partners play such an active role in supporting new mums. We’ve put together the course content so that it helps both mum and birth partner fully prepare for your upcoming birth – and parenting a newborn. This is one of the biggest life changes you’ll go through, and we want to make sure you have all the tools at your disposal to approach it with confidence. Also, remember you can have more than one birth partner – the Dad, a family member or close friend. Find out more about the role of your birth partner here. I don’t have a birth partner. Does this matter? Not necessarily, but you might like to think about someone who could support you during your labour. Your midwife may not have the time to spend all their time with you when you’re in the early stages of labour, so a birth partner can make a real difference. If you aren’t sure how to choose a birth partner click here to read more about the birth partners role and have a think about who might be the best fit. I’m having an elective caesarean. Do I still need to attend an antenatal course? Definitely! We cover so much more than your labour during the classes, from what to prepare at home, to changes in your relationship and how to look after your new baby in the early days. Plus, there is the added benefit of meeting other new parents living near you. Click here to view the antenatal class programme. I’m having twins. Is this the right course for me? Absolutely! Not only will we address your individual needs and provide relevant information for your situation, but we also think it’s important for you to meet other parents in your local area – which might be more difficult if you attend a twins only class. Find out what our customers have to say about their experience of our classes.